Last week the software tracker GPS Tag was upgraded to version 1.3 which gives the users many new opportunities: firstly, the option of configuring the program work according to the planned schedule with determining the work intervals for different days of the week, and secondly, now the application can automatically launch or close while connecting/disconnecting the charger. 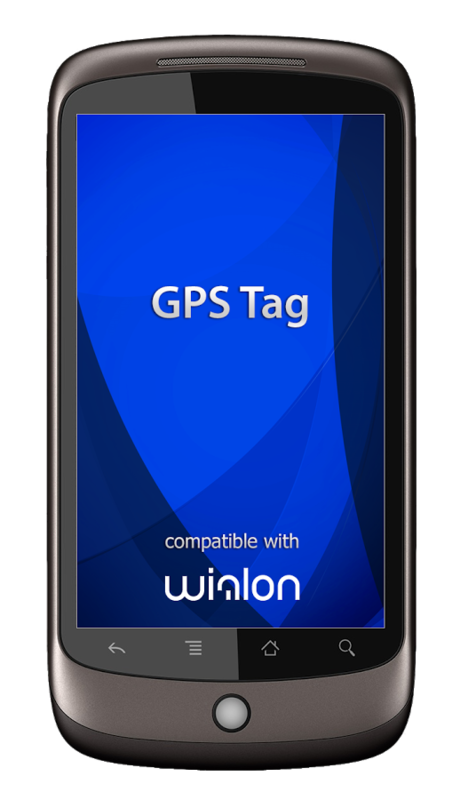 GPS Tag is a free mobile application developed specifically for the users of Wialon platform and online service GPS-Trace, that enables a tablet, phone, laptop or any other device powered by Android and having a built-in GPS receiver can be used as a GPS tracker, which saves on the purchase of special devices for personal monitoring. The popularity of the software tracker is constantly increasing – according to Google Play the app has more than 10 000 downloads by today. It should be highlighted that version 1.3 differs from the previous one by the number of parameters. For instance, now you can configure the app much easier and faster due to the fact that all the settings are classified into different sections according to their character. Users gained the opportunity to enable and disable notifications, and the list of them has become much wider. Moreover, the app's activity is displayed on the notifications panel with a special indicator that appears for that purpose; also it helps to open the app quickly or get information about the latest message. In the new version of GPS Tag the way of routing, as well as the work of the app in debug mode, was corrected. 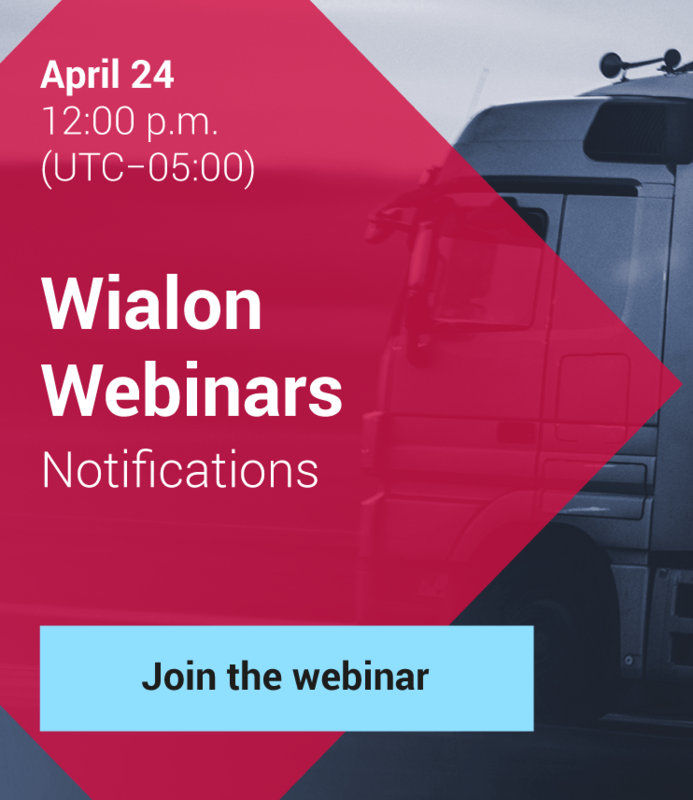 A nice addition is the GPS Tag now is compatible with the new Gurtam product – Wialon Kit platform. You can download the new version of the GPS Tag software tracker and examine its documentation right now on our website or take part in discussions about the new product at Gurtam forum.